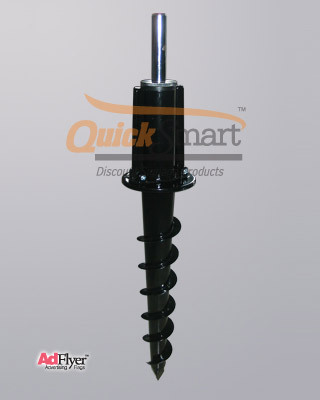 Description Special Design 'Free Spinnng' Ground Spike. The Spinner allows the flag to rotate in the wind. The Spike is suited for AdFlyer Feather and Teadrop Poles.